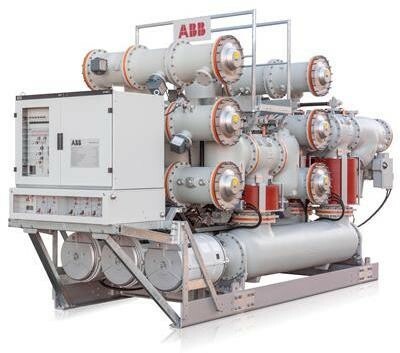 The gas-insulated switchgear ELK-3 C is the new generation ELK-3 for 420 kV, 5000 A, 63 kA designed to reduce complexity, life cycle costs and environmental impact. The compact design fits any installation environment and features convenient operation and serviceability. A single interrupter circuit breaker enables manufacturing, testing and shipment of entire bays, which reduces installation and comissioning time.